This great package includes 3 nights in a luxury cottage, 2 days of activities unique to the North Island and FULL access to our Rain Coast Bath Houses & Sauna! This is a “must do!” on the North Island. A 3 hour tour with Stubbs Island Whale Watching in Telegraph Cove exploring the best of Blackfish Sound and Johnstone Strait. A 5 hour whale watching tour and lunch with Mackay Whale Watching in Port McNeill. The tour aboard their state-of-the-art boat can highlight large expanses of our vast neighbouring waterways. You never know where the dynamic Mackay team will end up! A guided hiking excursion with North Island Daytrippers to a stunning North Island destination. A first class cultural marine eco-tour with Sea Wolf Adventures as their guides explore “Travel, Truth and Beauty” in the North Island wilderness with you. Golfing at 7 Hills Golf Course: The North Island’s best kept secret. This includes club rental, a power golf cart and 18 holes. There’s no shortage of great activities to keep you busy on the North Island. 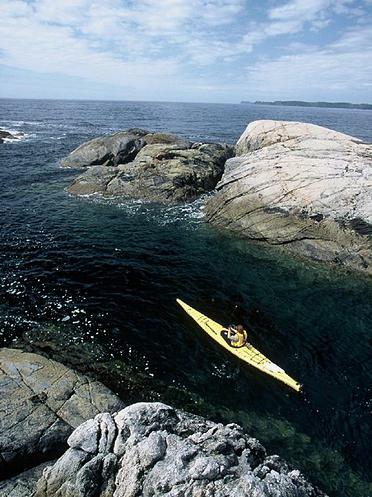 Whether sailing, Grizzly Bear viewing, biking, hiking, glorious beach walks or visiting the Umista Cultural Museum, Bear Cove Cottages takes the guess work out of booking your vacation experiences. We can book any one of the following daytrips using only the best local operators; contact us for more information or to create your custom package quote!